What a difference 3 days can make !? As one of the top 3 finalists, we got to work directly with Nokia – not something a startup encounters on a regular basis! 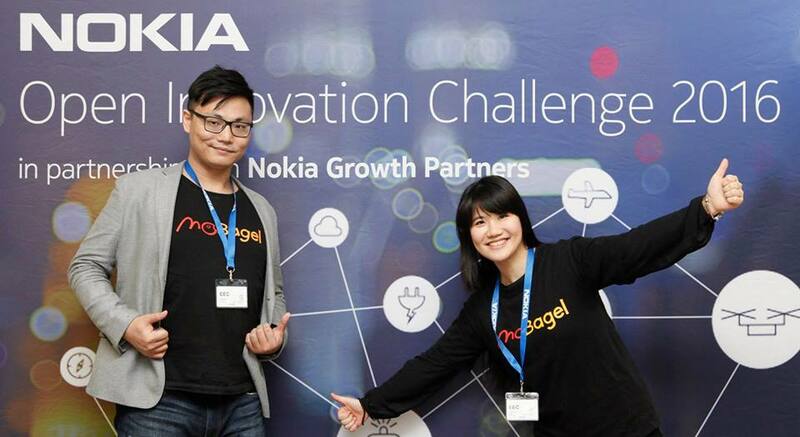 With Nokia’s support, MoBagel now can demonstrate its solution to a wider range of industries, applications and enterprises, which will help validate and improve our product prior to launching. As MoBagel looks to expand into the European market, Nokia is there to support a long-term relationship – a win-win situation for all parties.